This week on Dezeen, “blood boiled” over architecture studios’s use of unpaid interns, and Jean Nouvel’s National Museum of Qatar opened in Doha. 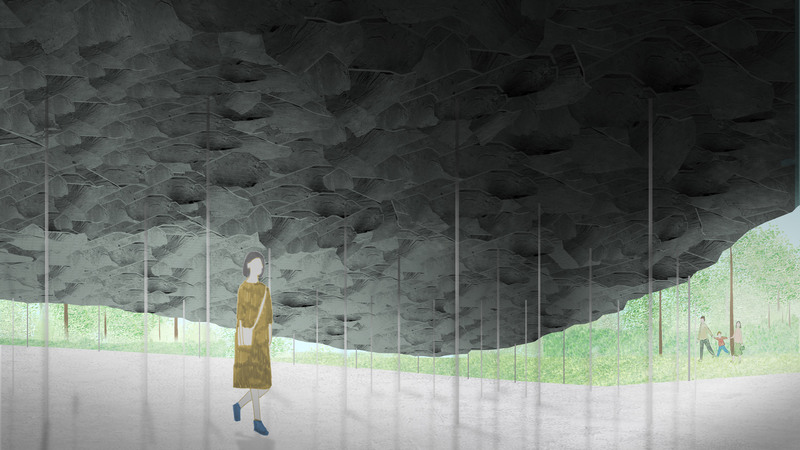 Japanese architect Junya Ishigami agreed to pay all staff working on his design for the Serpentine Pavilion after debates arose over unpaid internships at his studio. Designer Adam Nathaniel Furman stated that architects like Ishigami who rely on free labour should be banned from high-profile projects like the Serpentine Pavilion, explaining that the subject makes his “blood boil”. The controversy led other practices to reflect on their own internship programmes, with Chilean architecture studio Elemental announcing that it is ending internships as it claims it could not afford to pay the workers. 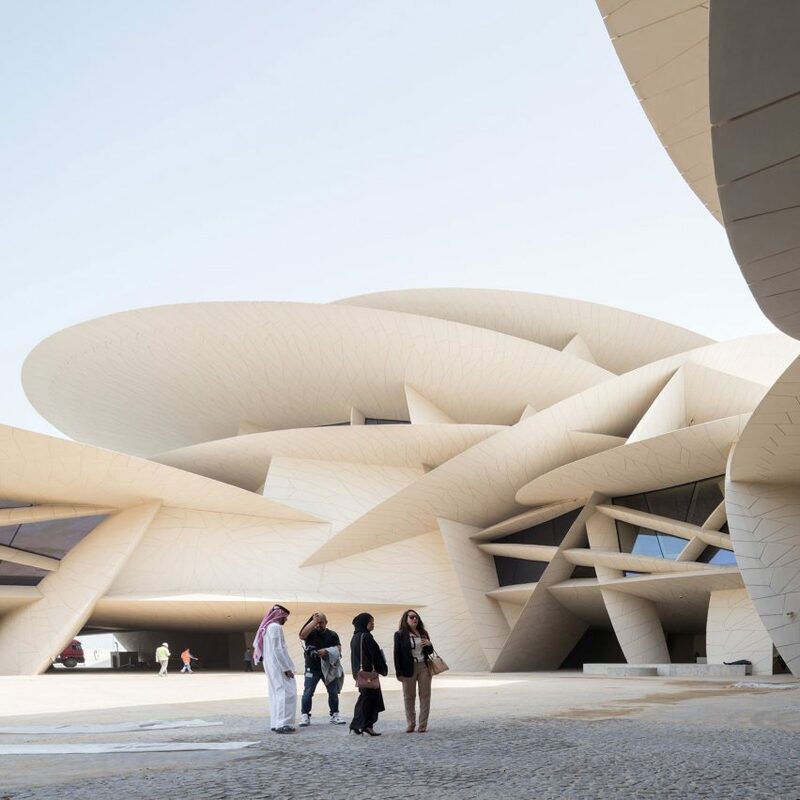 After more than a decade in the making, the National Museum of Qatar designed by Pritzker Prize-winning architect Jean Nouvel was revealed this week. 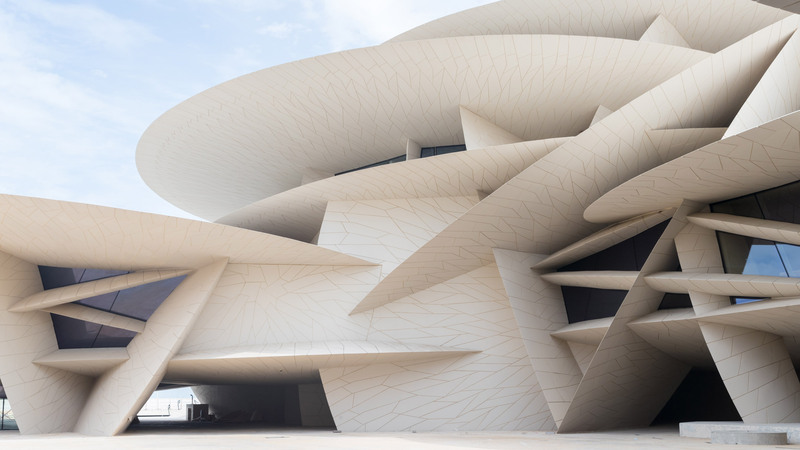 According to Nouvel, the museum was designed to “reflect the contemporary spirit of Qatar”. Each of it’s interlocking discs is clad in a glass-fibre reinforced concrete with a sandy hue that evokes the desert landscape. 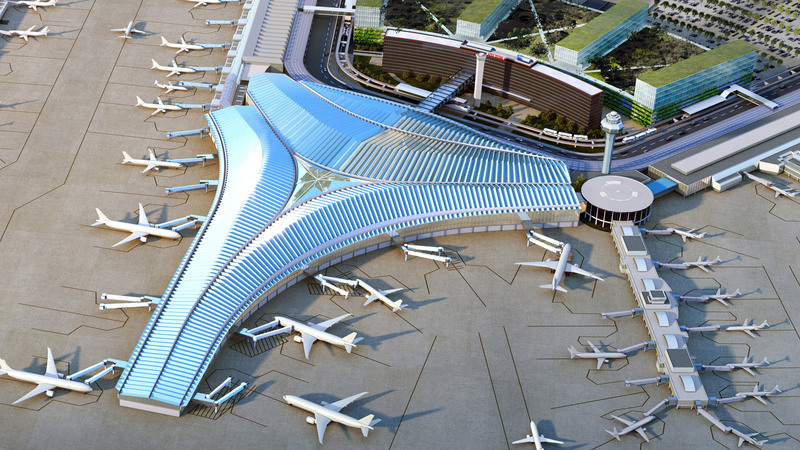 In the US, a team led by Studio Gang founder Jeanne Gang has been named as the the winner of the bid to design the concourse and terminal at Chicago O’Hare airport. The appointment of Studio Gang was subsequently criticised by Helmut Jahn, who described it as “premeditated” and “not justified” in a handwritten note. 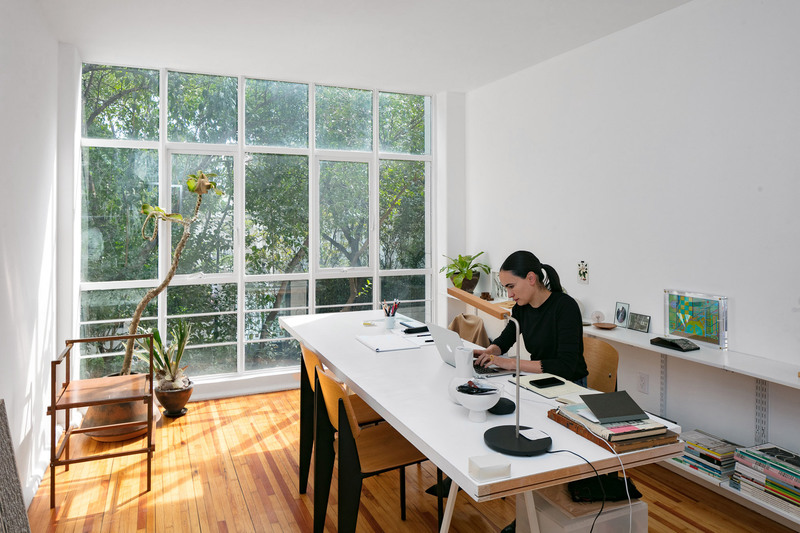 In other architecture news, Dezeen spoke to Mexican architect Frida Escobedo in a series of video interviews. In technology, Apple made its first foray into financial services with a numberless credit card designed to work with the iPhone, and researchers developed the world’s first gender-neutral voice technology. 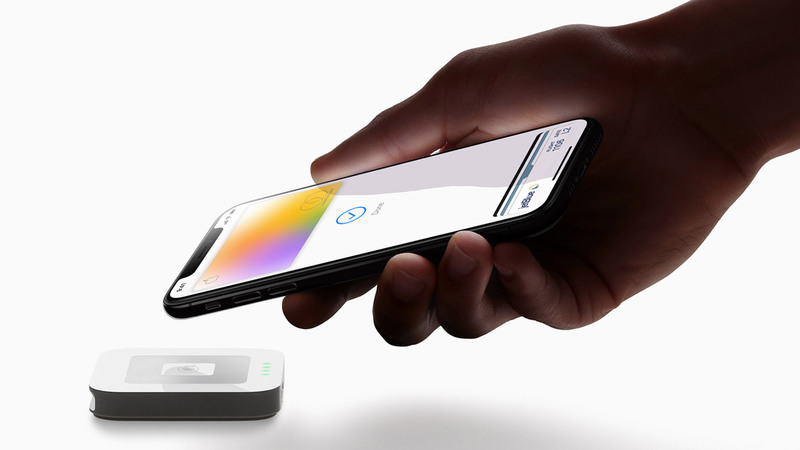 According to CEO Tim Cook, the Apple Card is the most significant change to card payments in 50 years. The card is said to add privacy, security and transparency to the typical experience of using a credit card. Creative agency Virtue partnered up with Copenhagen Pride to develop a gender-neutral voice as an alternative to technology such as Siri, Alexa and Google Assistant that all use female voices for home and service-orientated roles. Designers channelled art this week, with Bulgarian studio Brani & Desi translating the abstract works of 20th century artist Piet Mondrian into 3D form for an open-plan apartment, and Dutch design agency CapitolaVR transformed a Rembrandt painting into an augmented reality experience. 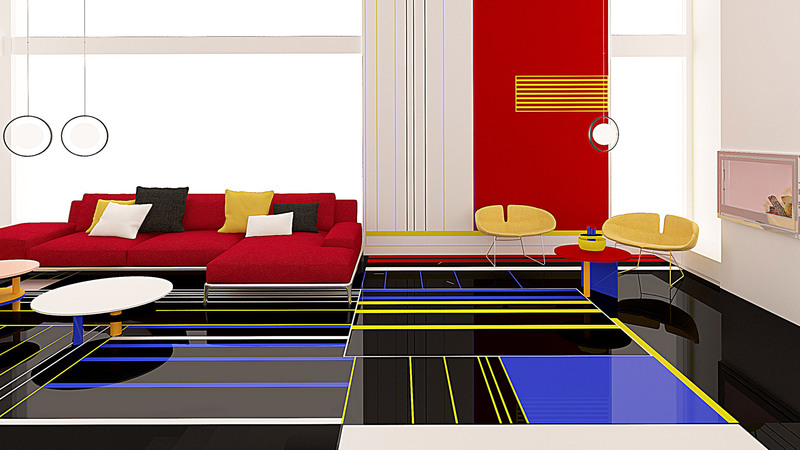 The Breakfast With Mondrian project saw Brani & Desi use Mondrian’s paintings to design the concept for an apartment that features bold blocks of primary colour intended to evoke positive emotions. While Rembrandt van Rijn’s 17th century painting The Anatomy Lesson of Dr. Nicolaes Tulp was recreated into a virtual reality experience for visitors to the Mauritshuis museum in The Hague. 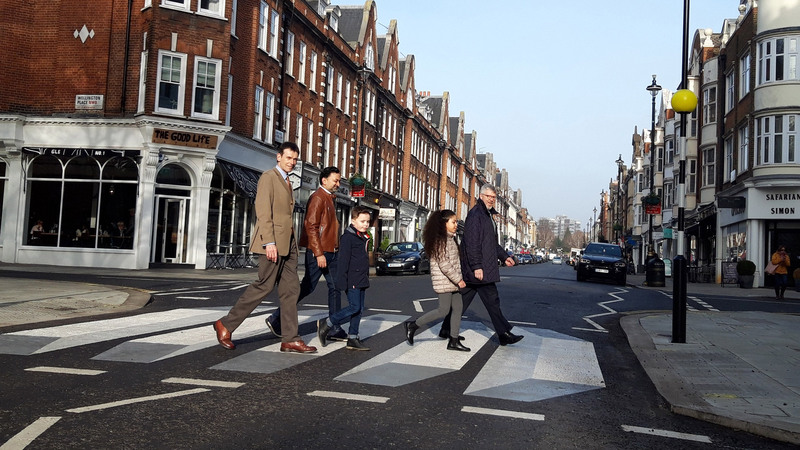 Other projects that hit the headlines this week include a 3D zebra crossing painted on a road in north-west London, Peter Barber Architects’ reinterpretation of the Victorian back-to-back housing typology, and a time-lapse movie that shows the submersion of Snøhetta’s underwater restaurant. The post This week, unpaid internships were criticised and Jean Nouvel unveiled the National Museum of Qatar appeared first on Dezeen.